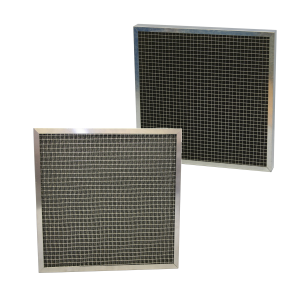 The Airclean Stainless Steel Gridmesh Style Grease Filter is designed as an alternative to standard Galvanised Steel Mesh Type Grease Filters. This fully Stainless Steel Mesh Style Grease Filter is housed in a robust sheet steel frame, offering a long lasting filter for use in commercial kitchens. 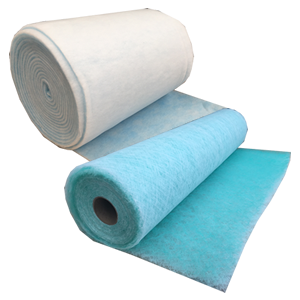 The Stainless Steel knitted wire filter pad is manufactured from high grade 304 grade stainless steel, and can be housed in either a low cost Grade 430 Stainless Steel, or higher grade 304 stainless steel.